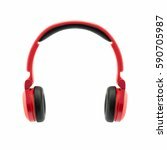 Description: A pair of music headphones on a white background. 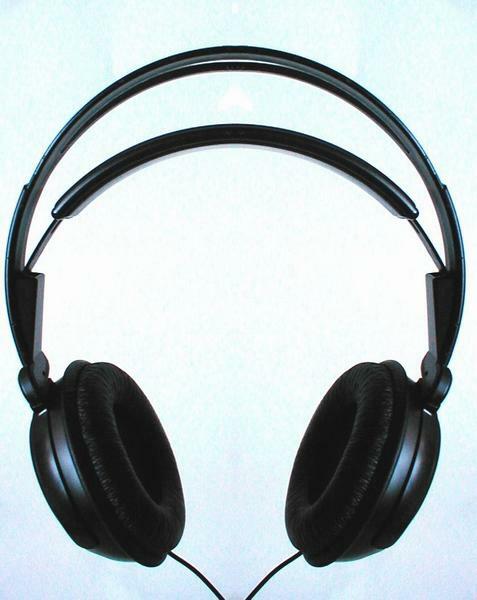 A blue cd with headphones isolated on a white background. A teenage girl listening to a music player.